The link should take you to the first picture of this years dance. The dancers squared up ready to get warmed up on this blustery night. With January 18th being Tom Strickland’s birthday the solo’s surprised him by showing up at Circulators for his dance and consequently had a successful banner raid. Thanks to Gary, Carolyn, Susan, Spanky, Betty, Marilyn, Norm, Sherrie, Beverly, Caroline, Frank, Barb and Bob for making it to Circulators. Susan and Marilyn provided birthday cakes for Tom Strickland. A correction! 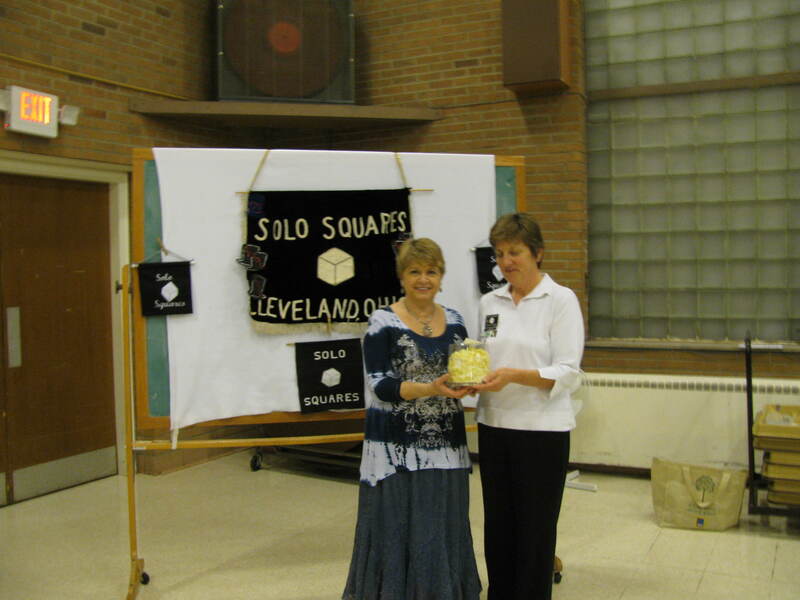 Susan informed me that she did not provide a lemon cake for Tom but it was Caroline that provided the cake. On 1/17 we successfully retrieved our banner from Brecksville with 11 Solo’s attending the dance called by Mike Sumpter. 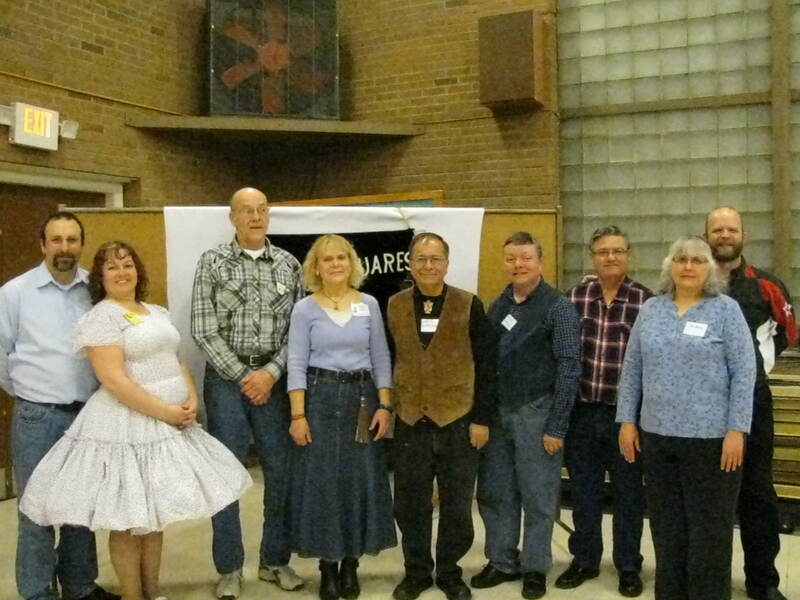 Thanks to Bob, Barb, Terry, Bill, Susan, Spanky, Frank, Lenny, Carolyn, Gary, Ron and Jan. I hope that I did not miss anyone but if I did please except my apologies and my thank you for being there. I think that there was 6 squares up and dancing with 2 squares during the hot hash. I updated the name list with Gary’s name thanks to Barb’s memory. 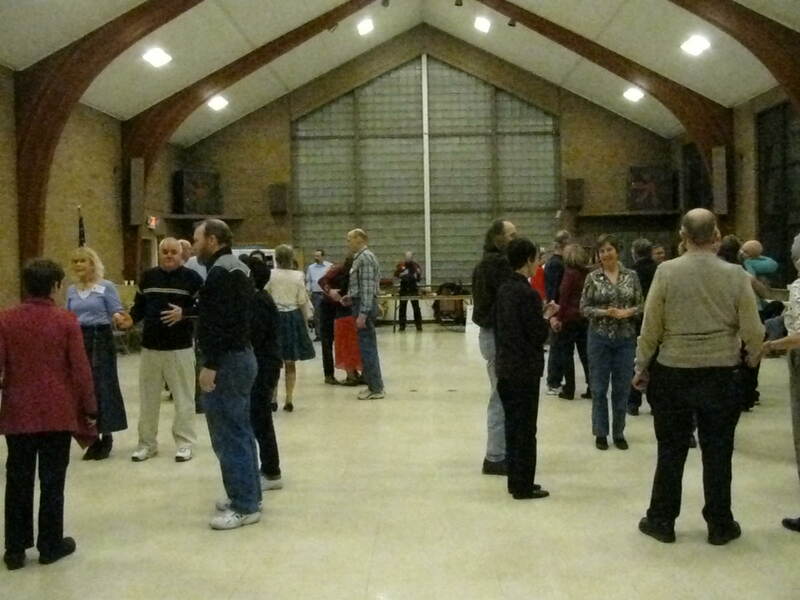 The first dance of 2014 has come and is gone. 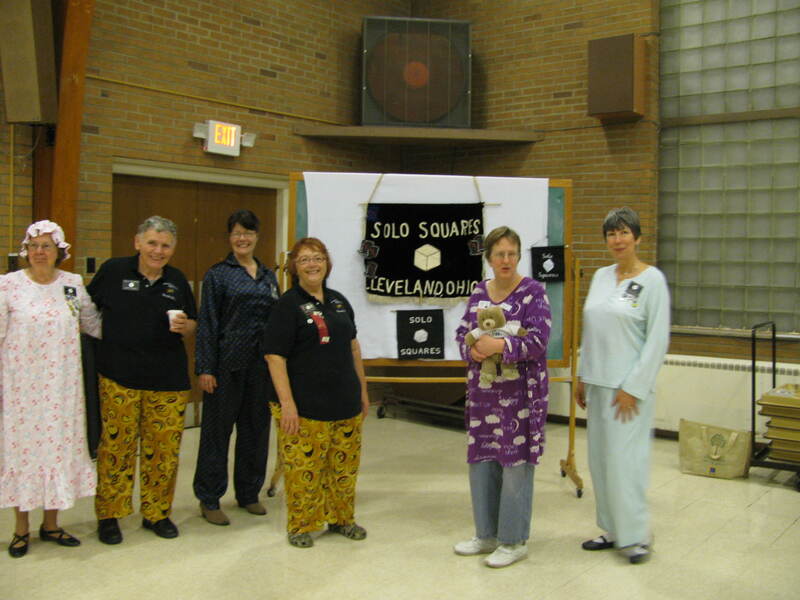 Our theme of the evening was PJs and Pies so several of our members and guests showed up in their jammies which you can see below in the picture that was taken at the dance. The free dance pass given to a member that had donated refreshments for the snack table went to Lori and then Lori drew my wife’s ticket for the 50/50 drawing.